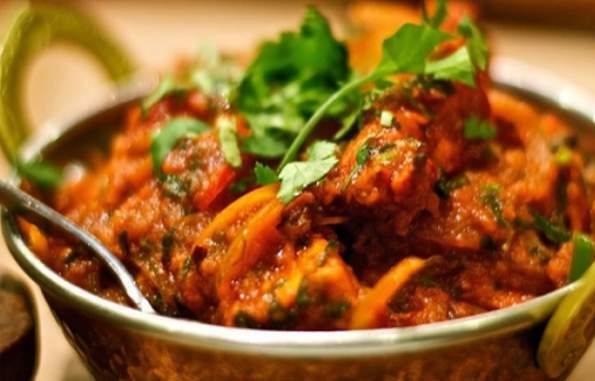 We serve wide variety of authentic and high quality Indian food (both vegetarian and non vegetarian). Whether you eat-in or take out, we are confident that you would enjoy the food. Come and enjoy yourself or with your friends or with your family. 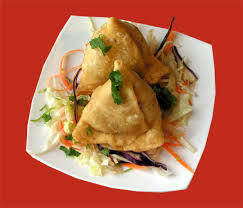 We do catering service for parties such as birth day or any occasion that you are celebrating. We serve Jain food also. Triangular pies stuffed with potatoes and green peas. 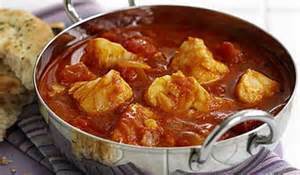 Fish cooked with onion, bell peppers, tomato sauce and finished with Indian herbs. 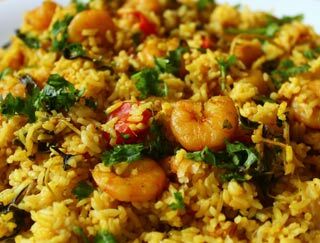 Saffron flavored basmati rice cooked with shrimp, over low fire with Indian herbs. served with homemade raita. On sizzler. 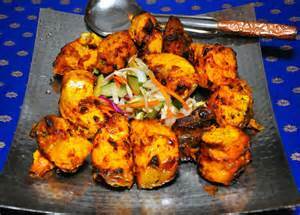 Fish marinated with spices and prepared in tandoor. Boneless lamb cubes or goat with bones cooked in a chef's special sauce.